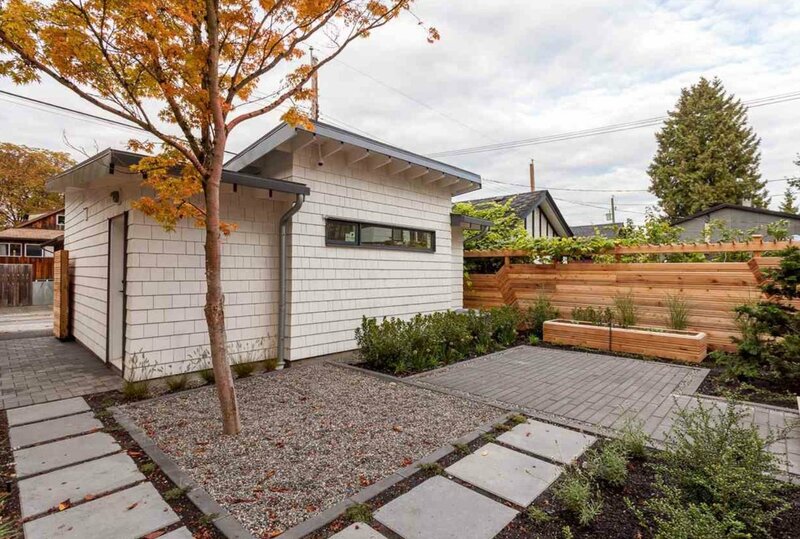 Westside New House, Vancouver - SOLD | Matt Pozer - Oakwyn Realty Ltd. 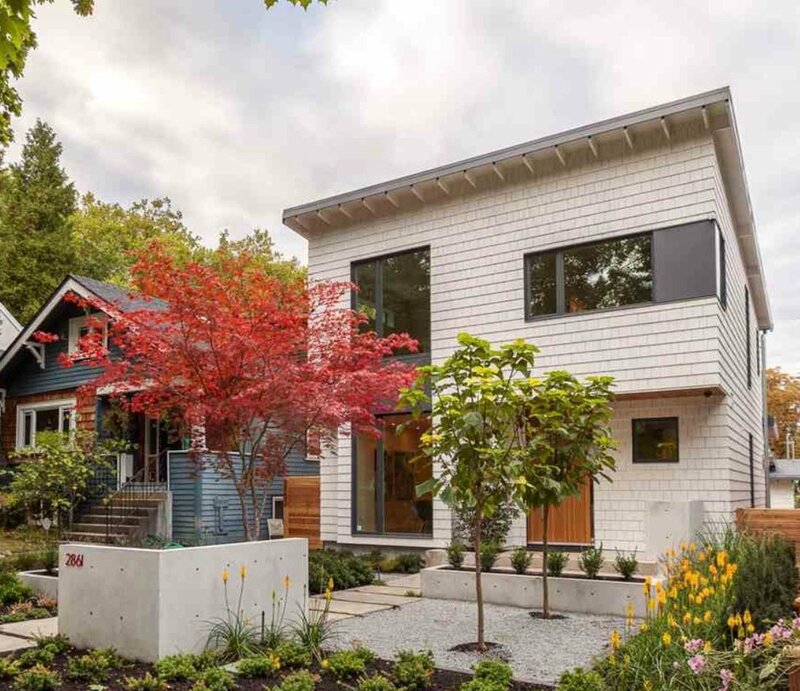 This modern home sits on a beautiful treelined street in the heart of Kits. 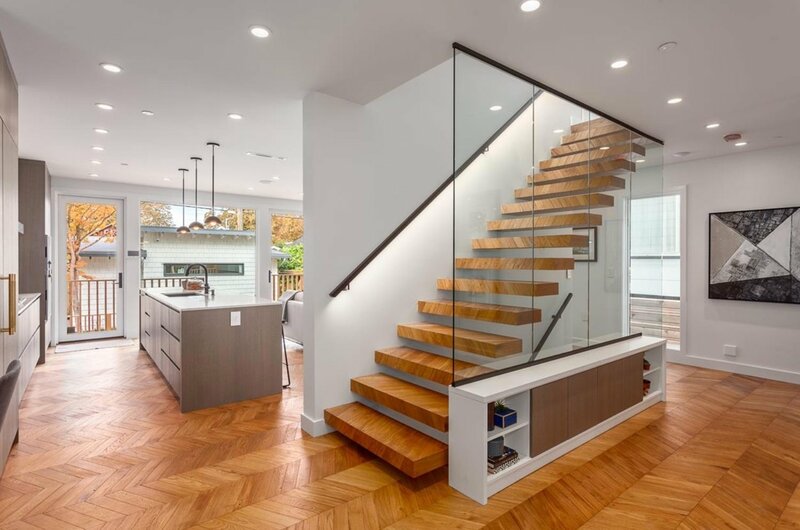 The open concept main floor is highlighted by the stunning chevron floors & a beautiful glass enclosed staircase with floating oak treads. The state of the art kitchen has a full Gaggenau appliance pkg, oversized 5 burner cooktop, and an abundance of storage. The efficient upstairs plan, allows for 3 en-suited bedrooms, generous sized bathrooms, and a good amount of closet space. Downstairs you will find a theatre room/bedroom, large laundry room and guest suite with separate entrance. 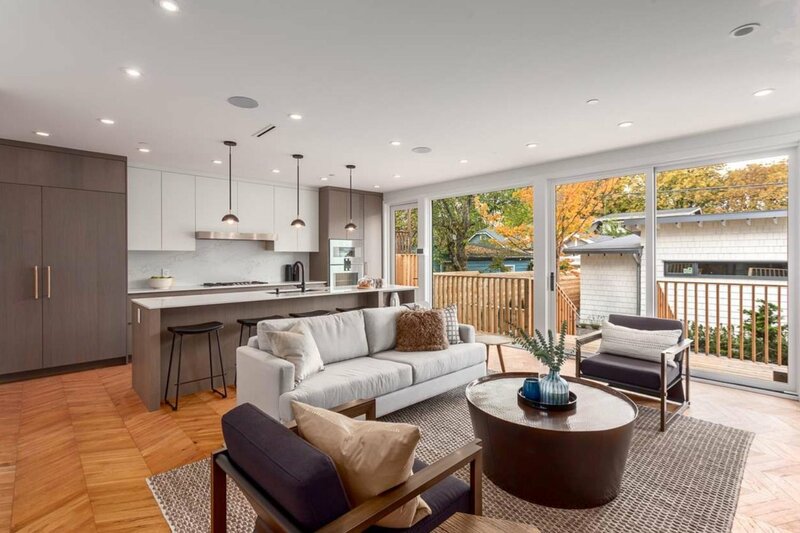 The Energy Star certified home features, top of the line insulation, Air Con, speakers, Security Camera System, and a beautiful Japanese garden.